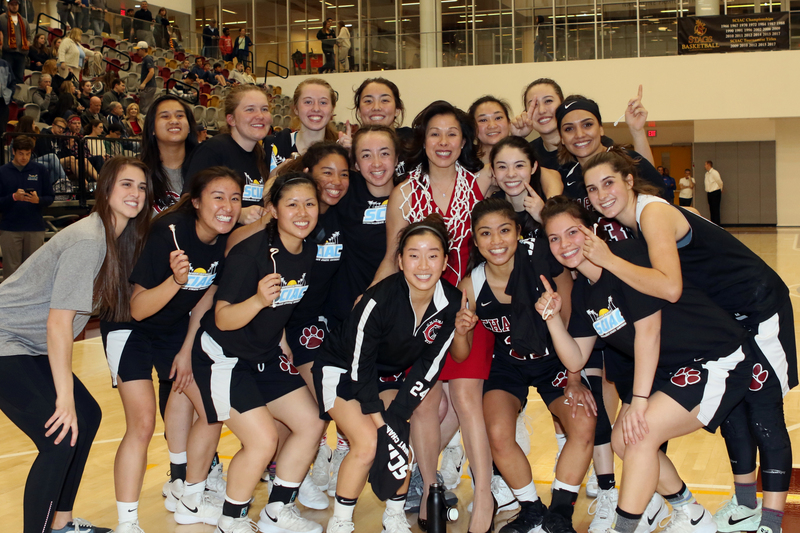 The NCAA has released the draws for the Division III Women’s Tennis national singles and doubles championships as the tournament begins on Friday at the Pauley Tennis Complex in Claremont. 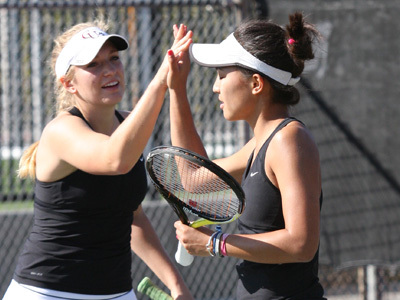 from DePauw University in the first round of the doubles championship at 4 p.m. on Friday. Any ideas who won this match?